The Douglas DC-3's streamlined, clean lines has a huge impact on industrial designers. 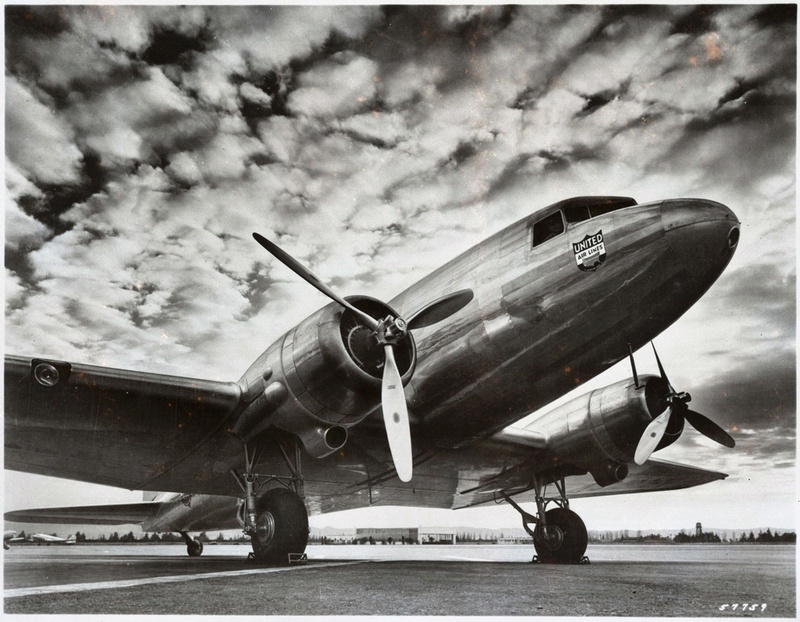 The Douglas DC-3’s streamlined look had a huge impact. Industrial designers looked to its clean lines as a way to identify with the public’s notion of speed and glamour and, of course, to sell their products.